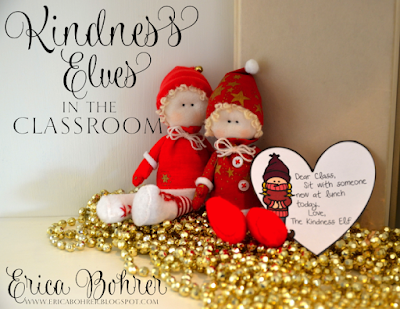 Hi, Erica Bohrer here from Erica's Ed-Ventures. 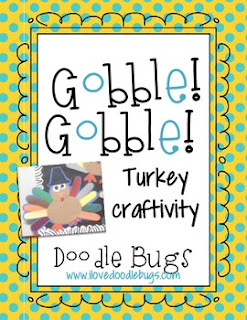 All of us at Blog Hoppin' are very thankful for you! 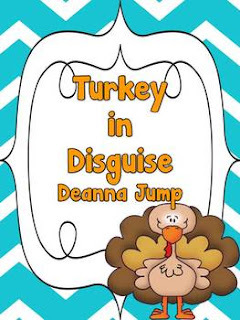 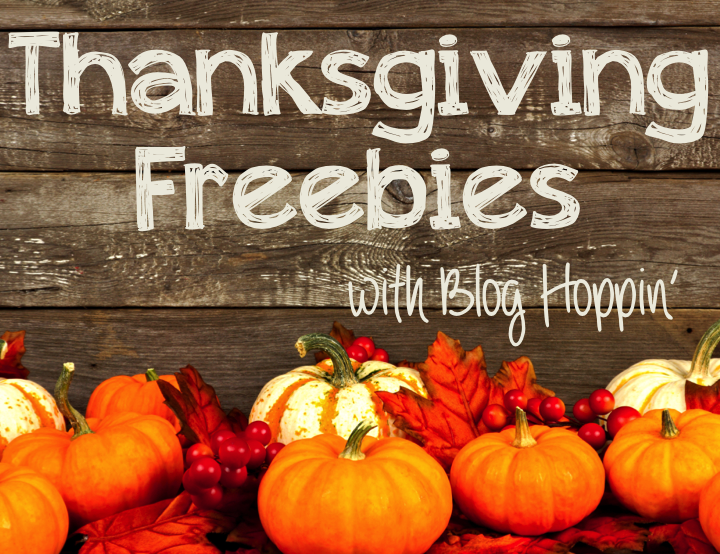 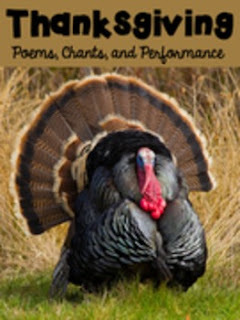 To say thank you, I put together some Thanksgiving Freebies by Blog Hoppin' authors. 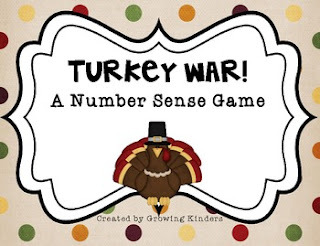 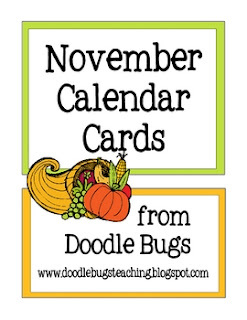 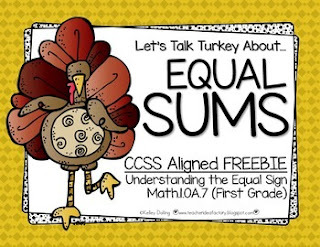 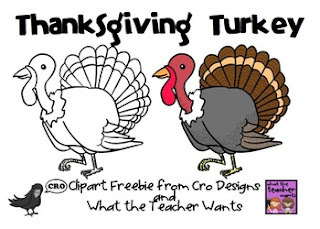 Just click to download from TeachersPayTeachers. 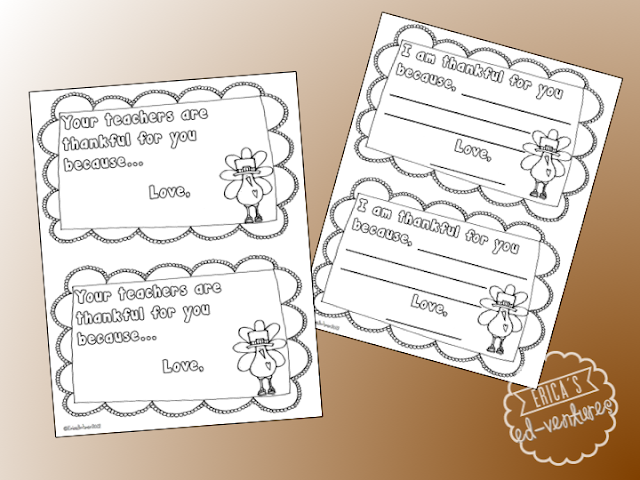 I like to tell my students why I am thankful for them by writing each student a personalized note. 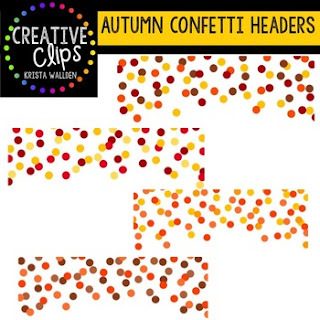 I created this freebie a few years back. 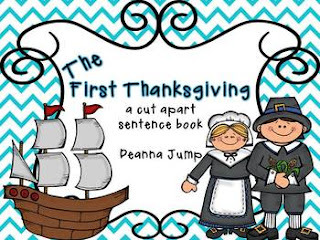 You can type on the PDF file or print and handwrite a note. 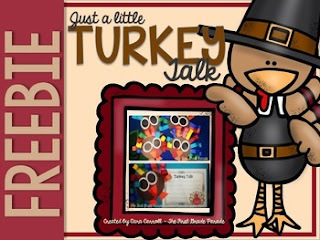 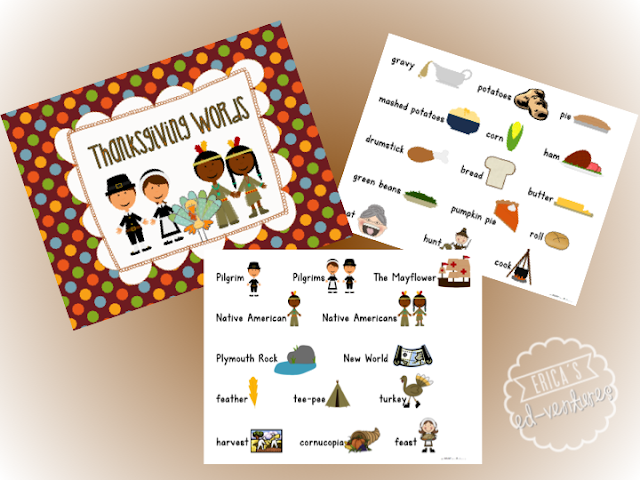 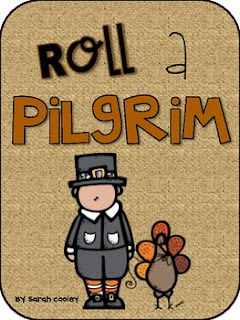 Here is another Thanksgiving themed freebie, it is a file folder word wall with pictures. 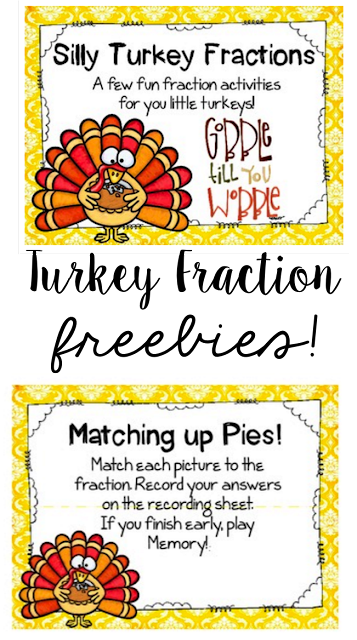 I just love using these with my kiddos! 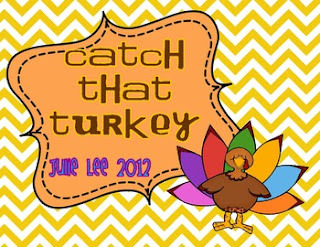 Don't Miss the Cyber Smile TPT Sale!